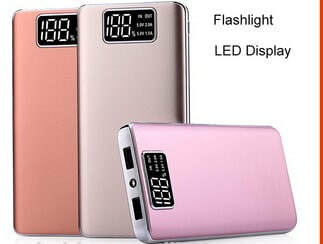 ​Are you the one who look forward to acquire a power bank but still have confusions to go for anyone? 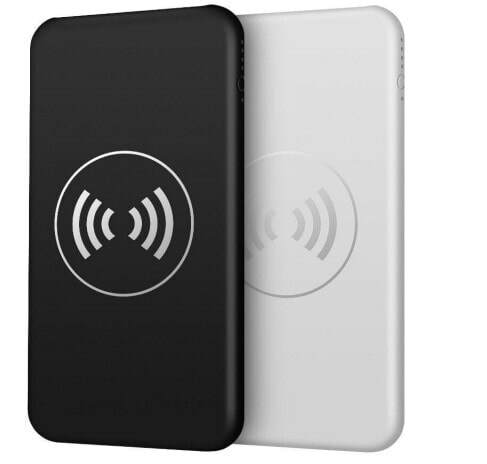 Though, these power banks offer a long time working situation to your personal smartphone, tablet and other gadgets. 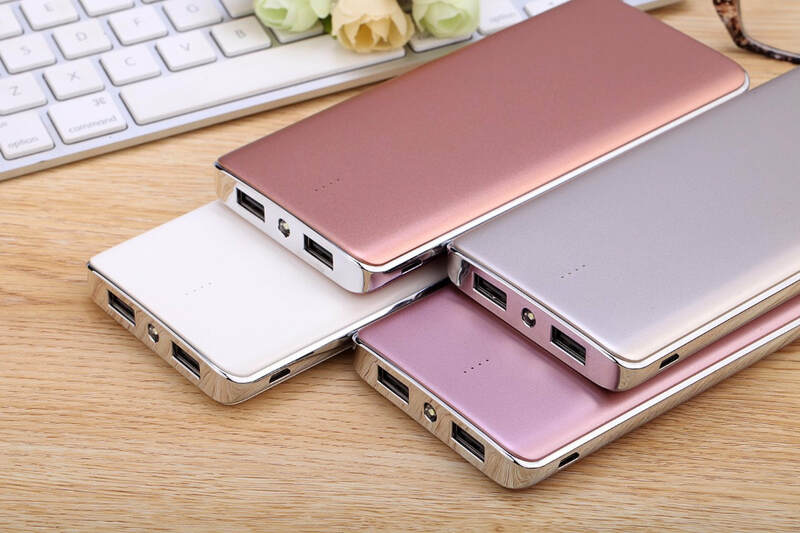 However, finding a suitable power bank is a general requirement because in this smartphone arena most of the mobile batteries don’t ever last long due to being overly used. However, all available smartphone are lashed with various features and lot of applications with it as to enable great ease to their users and these also drain your mobile battery in earliest manner. Octell offers wide-ranging power bank ranges to their customers so that they can keep their phones ongoing without even thinking more about battery health. We provide mobile charger, quick charge power bank, wireless power bank, high capacity power bank, fast charging data cable and lot more to our customers. Available products at Octell are best in class and it sure to drag huge user attention. ​Octell has built huge reputation into the solar as well as power industry by introducing their wide-ranging solar and power products as well as its other related solutions. All these power bank products have been designed to recharge mobile devices during travel without even having any power source. Octell is emerging as a brand and you can join this success.